Comments: The double, two inch flowers somewhat resemble 'Pink Ruffle' azalea flowers. The foliage is rich green. 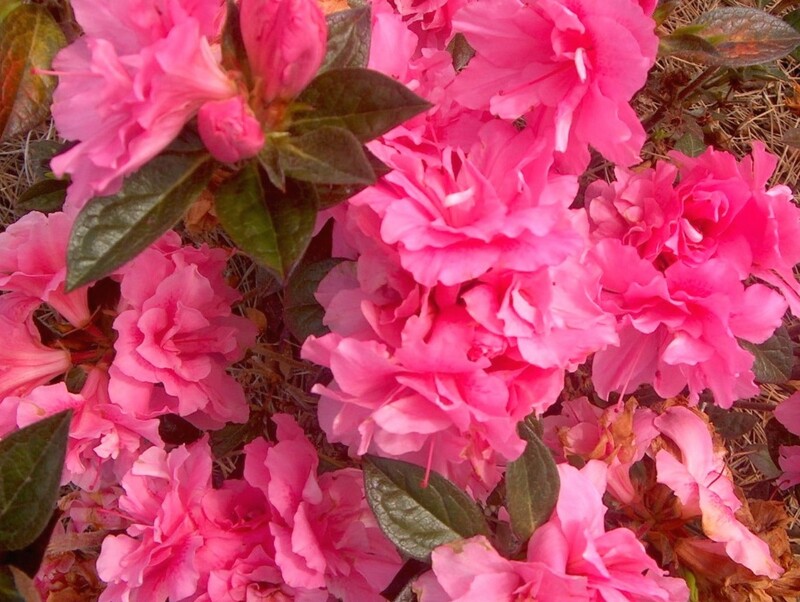 This is just one of several Enclore azaleas that bloom several times during the year.